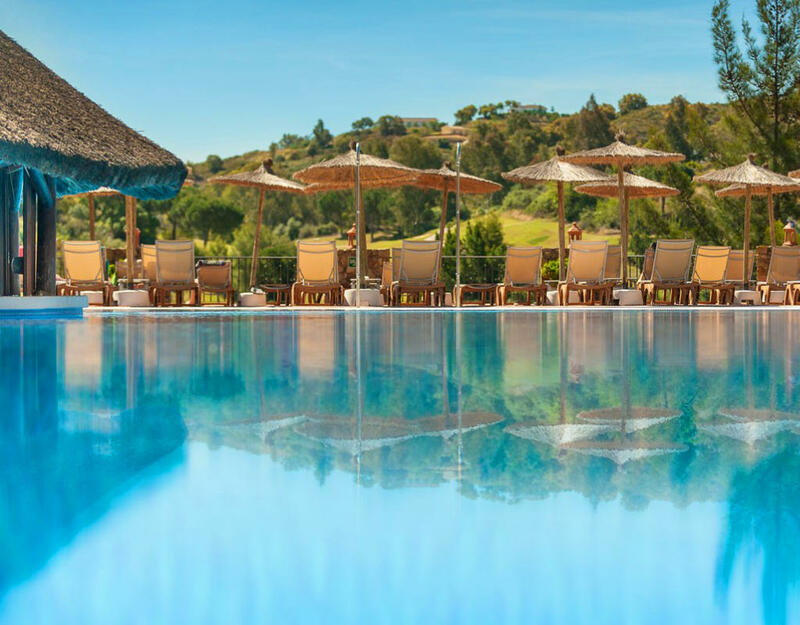 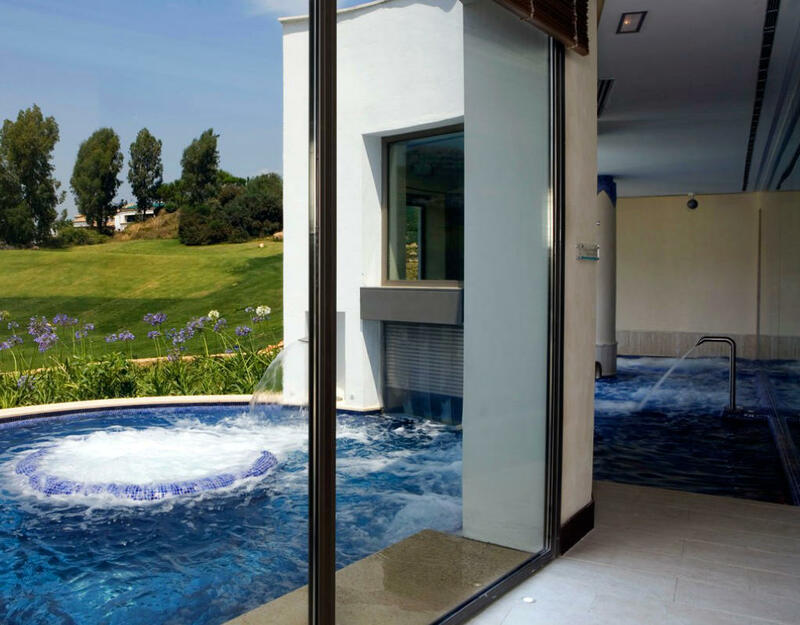 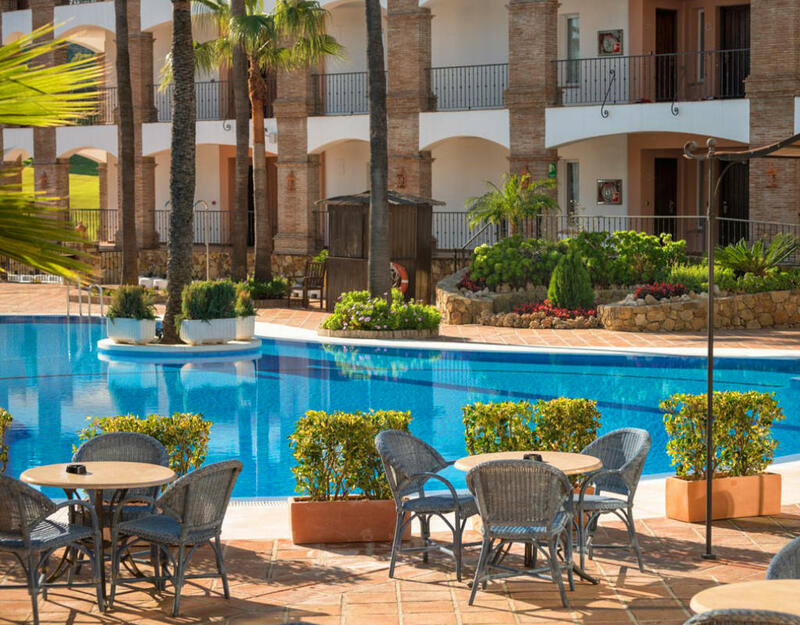 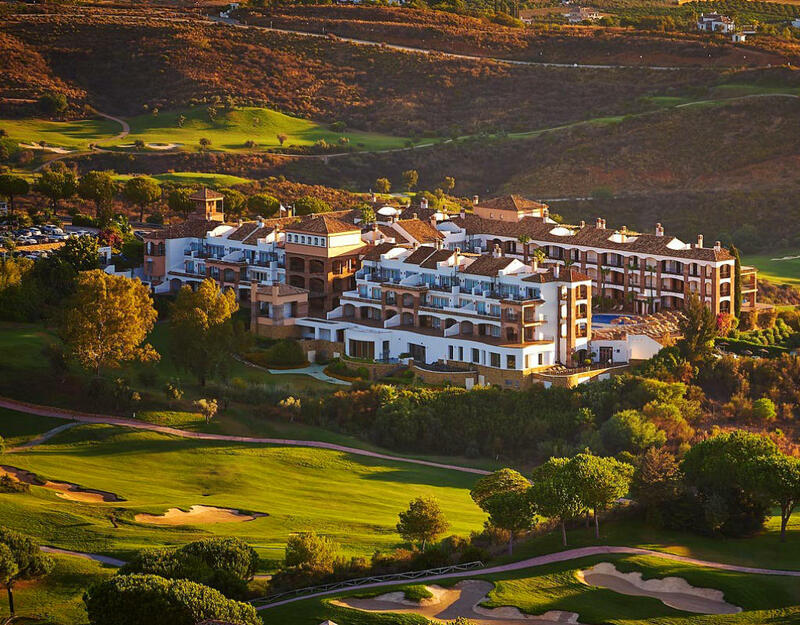 La Cala Golf & Spa Resort. 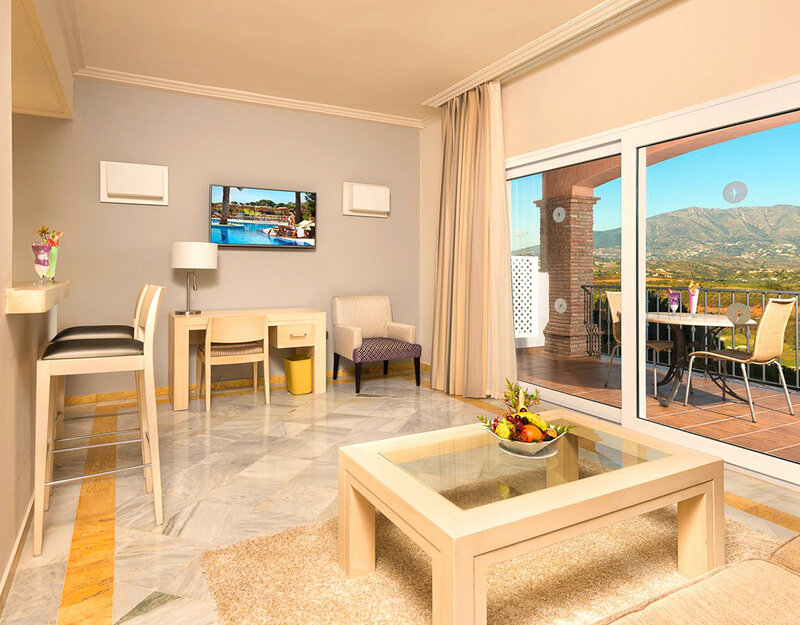 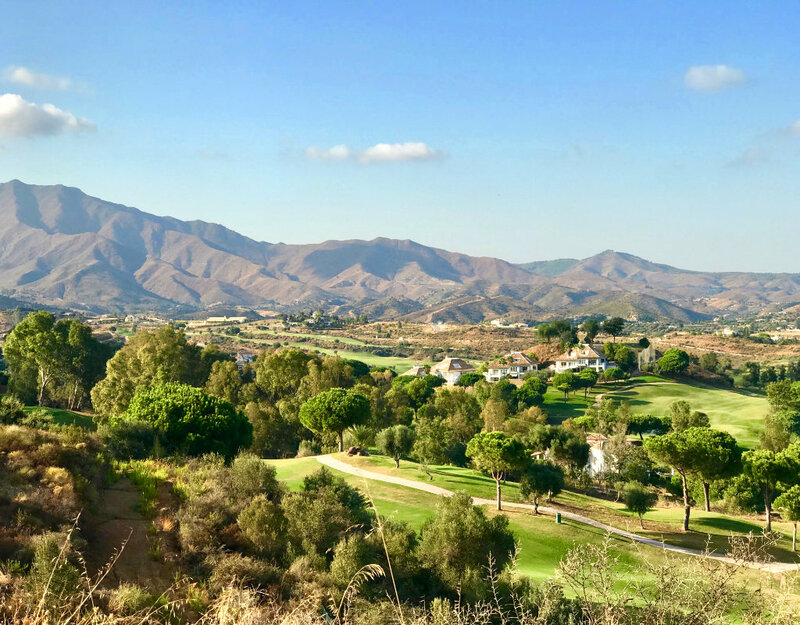 Only 10 min drive inland from the Mediterranean coastline between Malaga and Marbella, at the foot of the Mijas mountains, with its typical Spanish white village Mijas Pueblo. 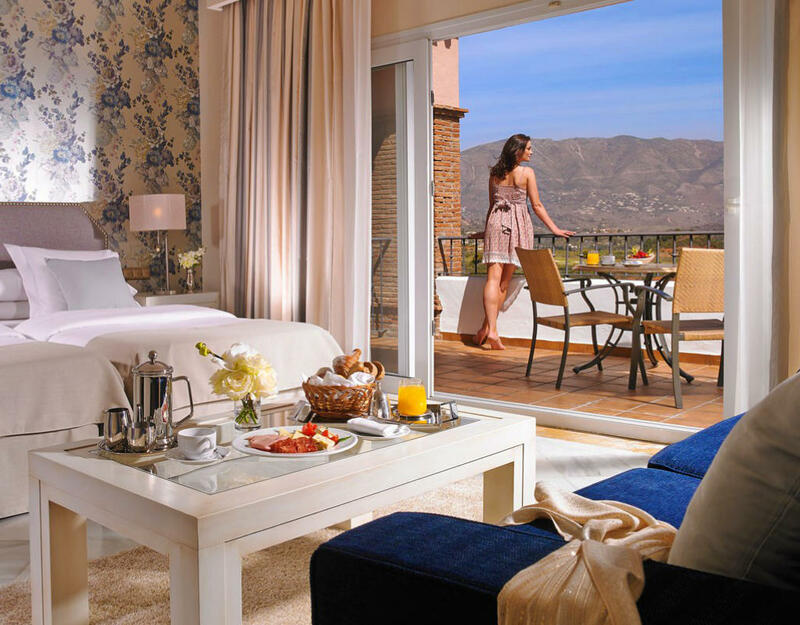 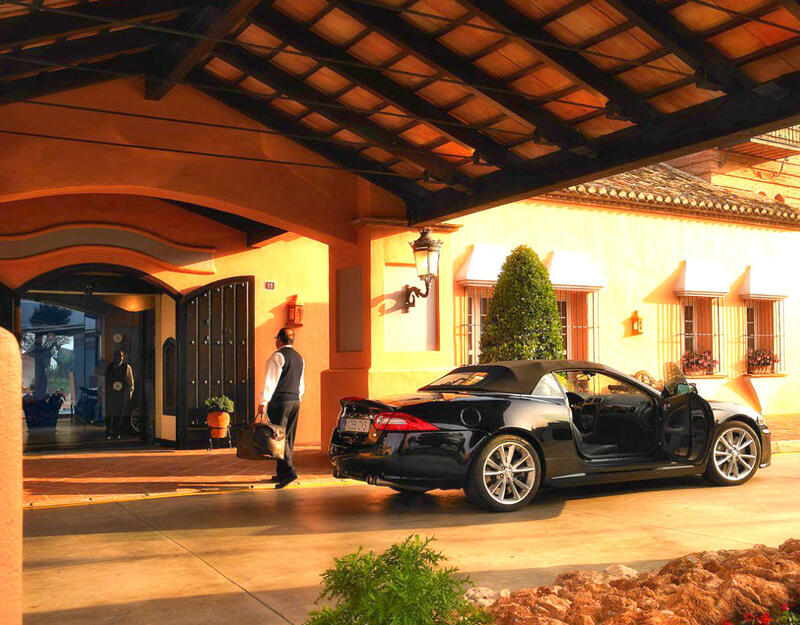 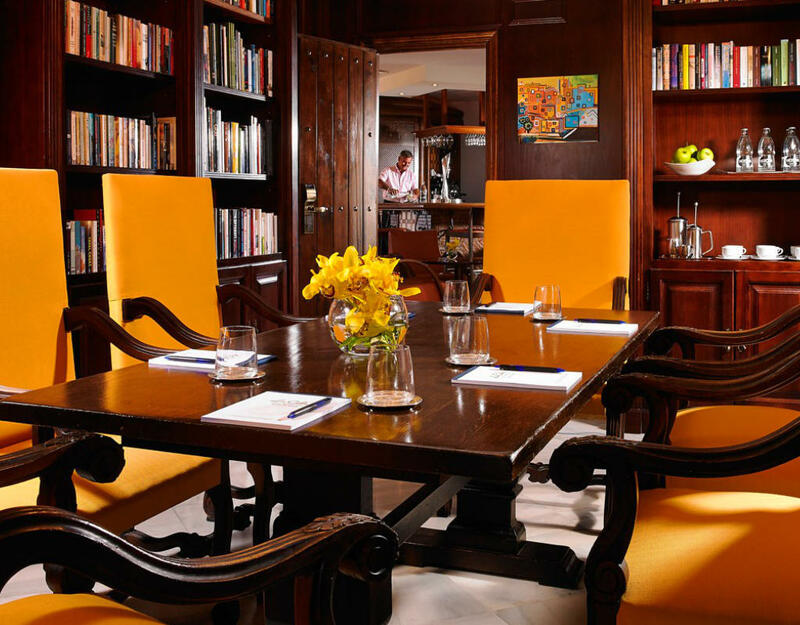 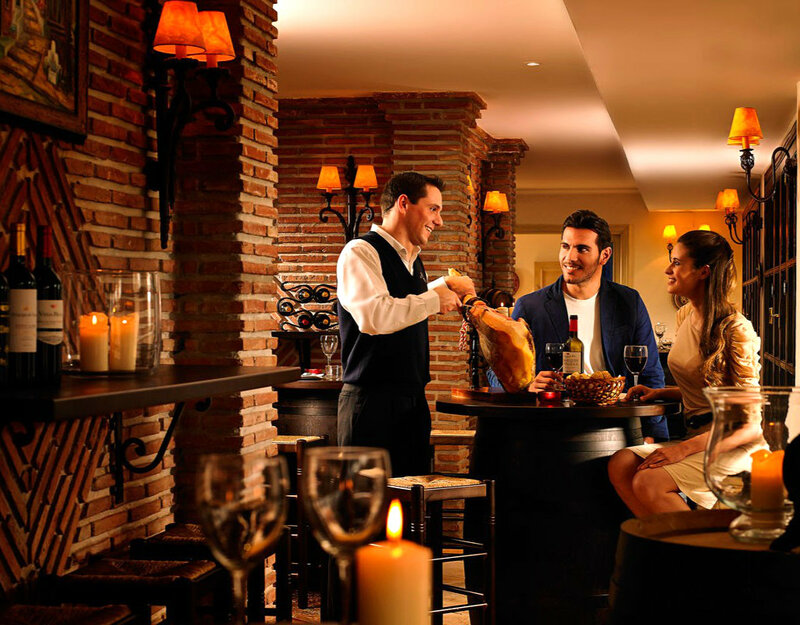 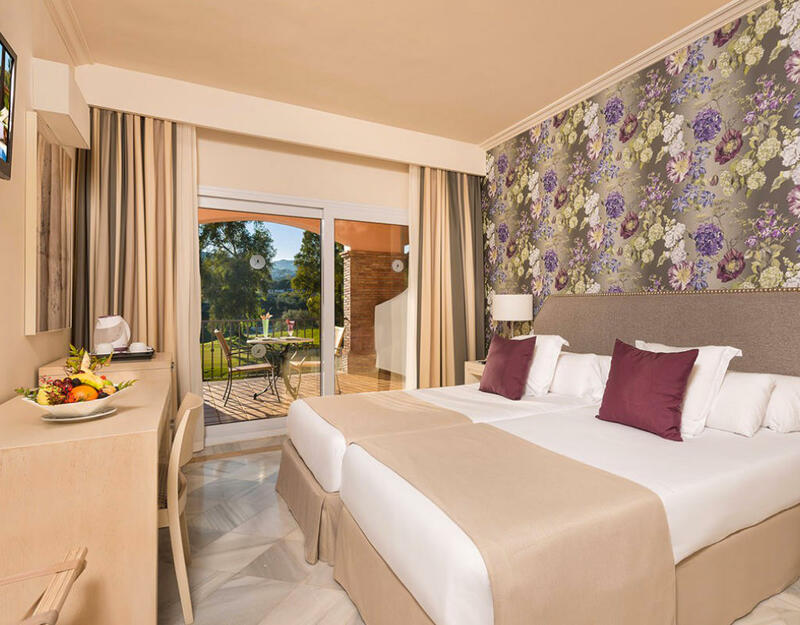 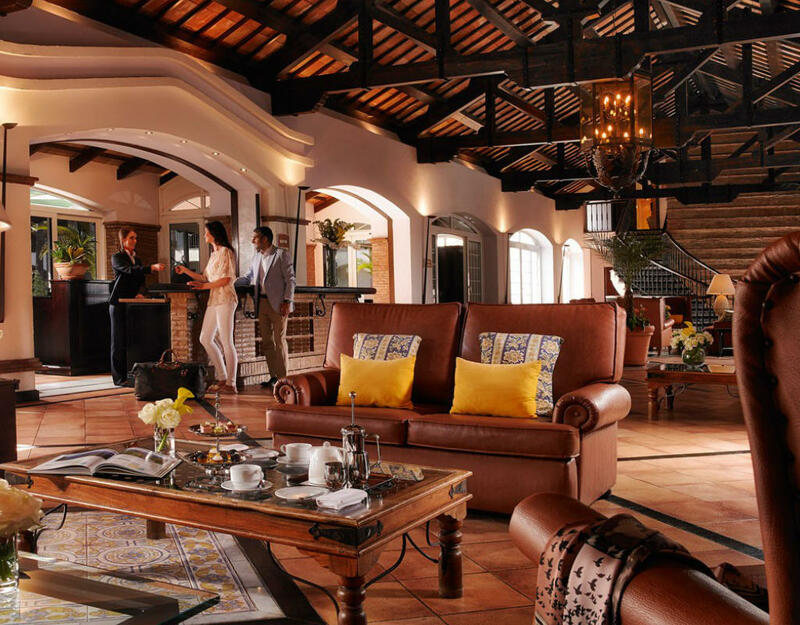 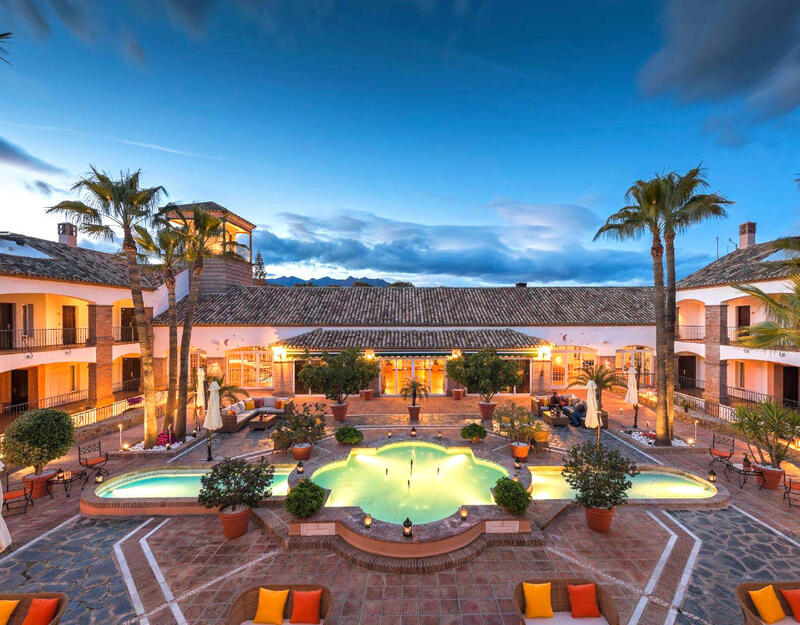 The Luxury Hotel is build in Andalusian style with 3 top restaurants carefully managed by top chef Daniel García Peinado. 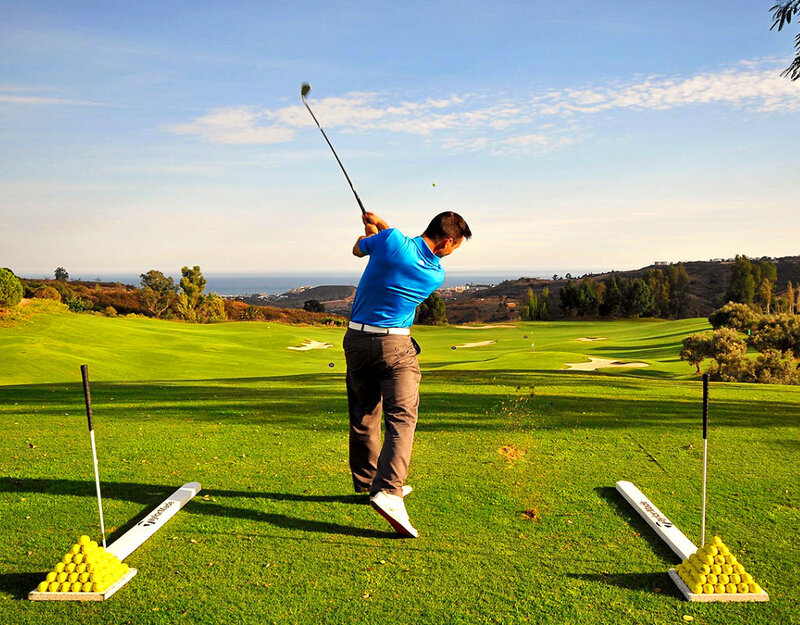 Great selection of activities: Football, Tennis, Squash, Fitness, indoor and outdoor pools. 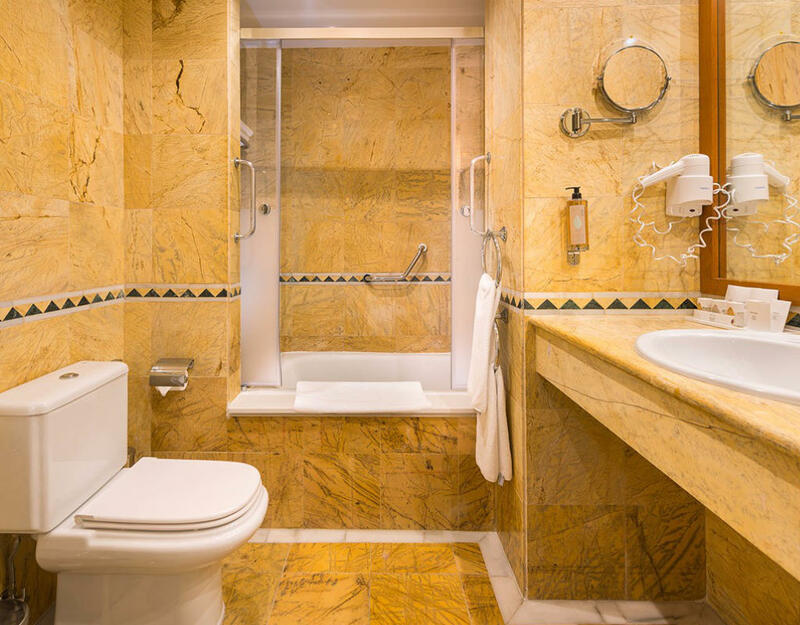 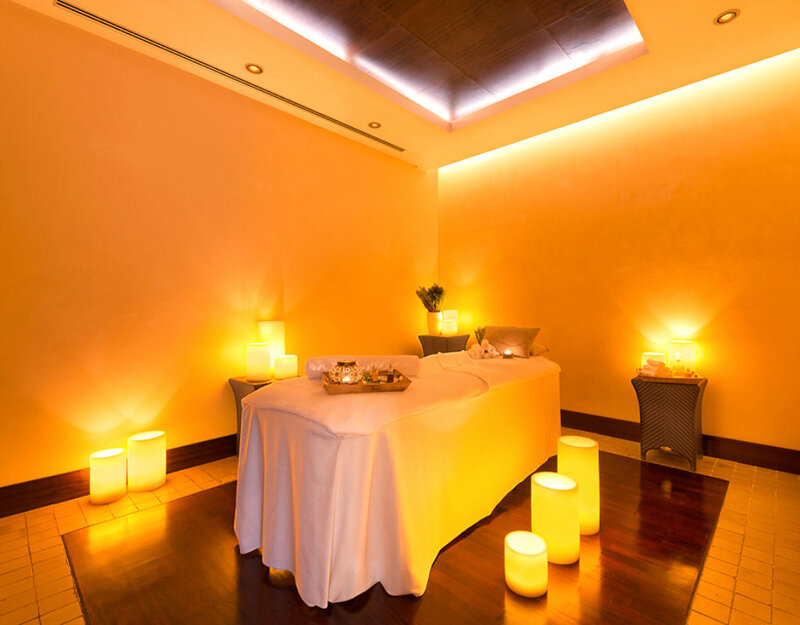 La Cala Spa offers all a wide selection of wellness treatments. 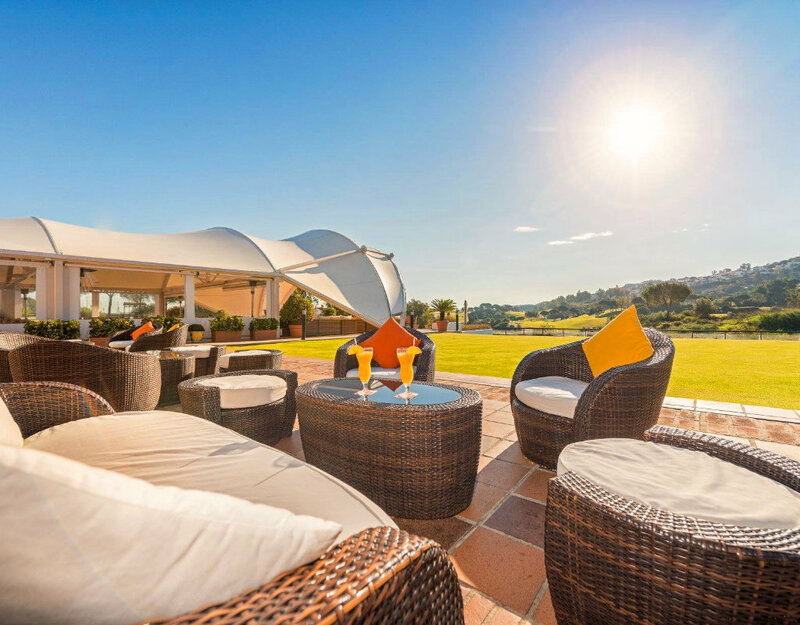 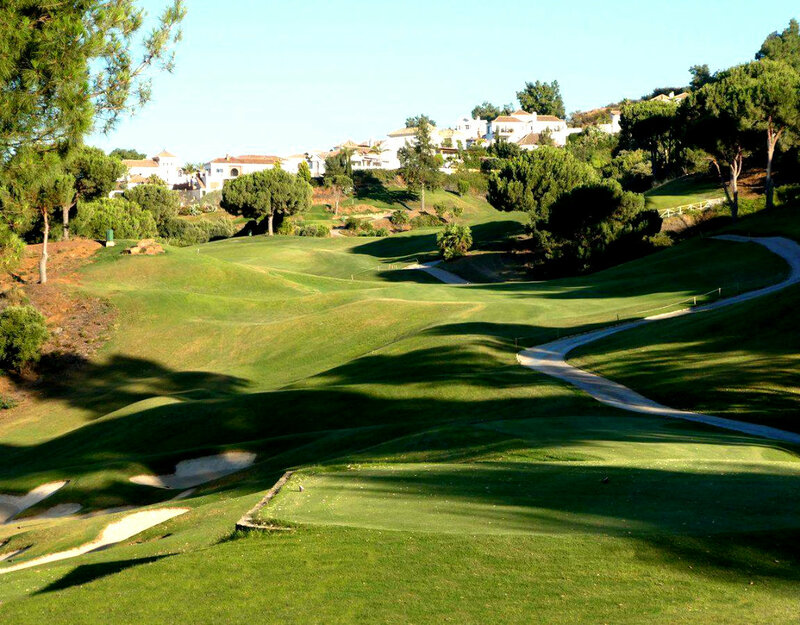 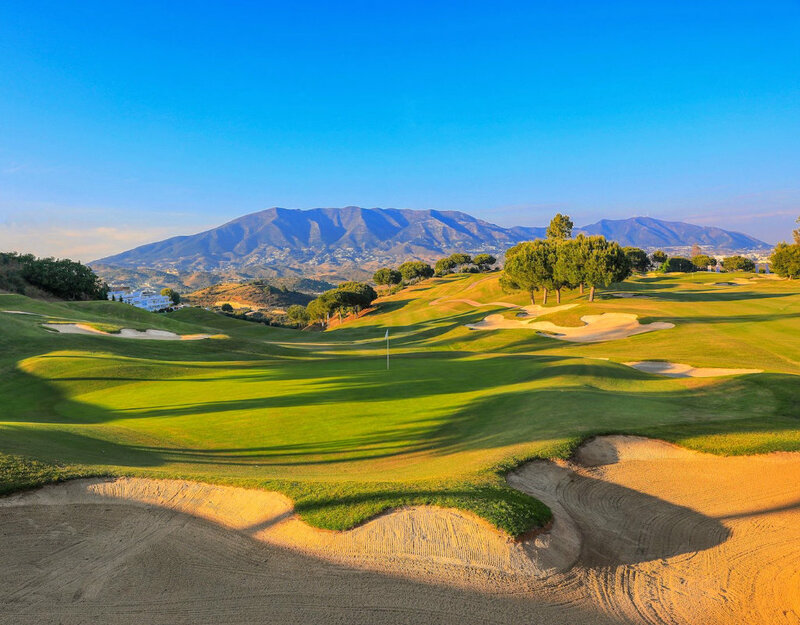 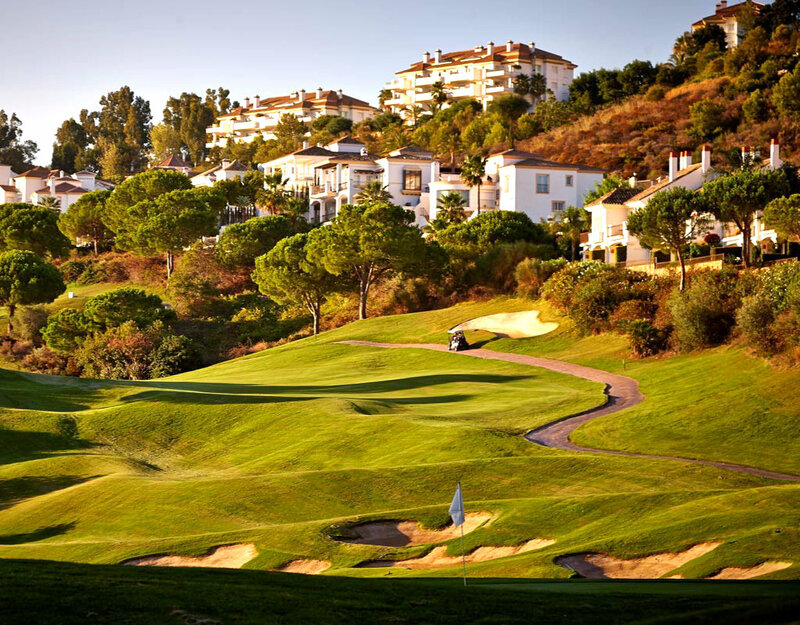 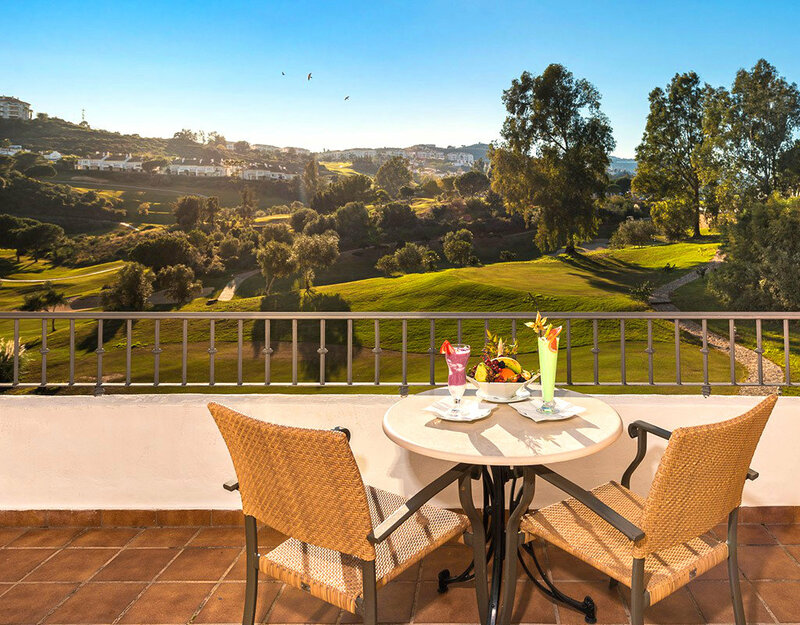 La Cala Golf Resort includes 3 different Championship 18-hole golf courses (Asia, America and Europe), Par 3 course, Driving Range & Golf Academy. 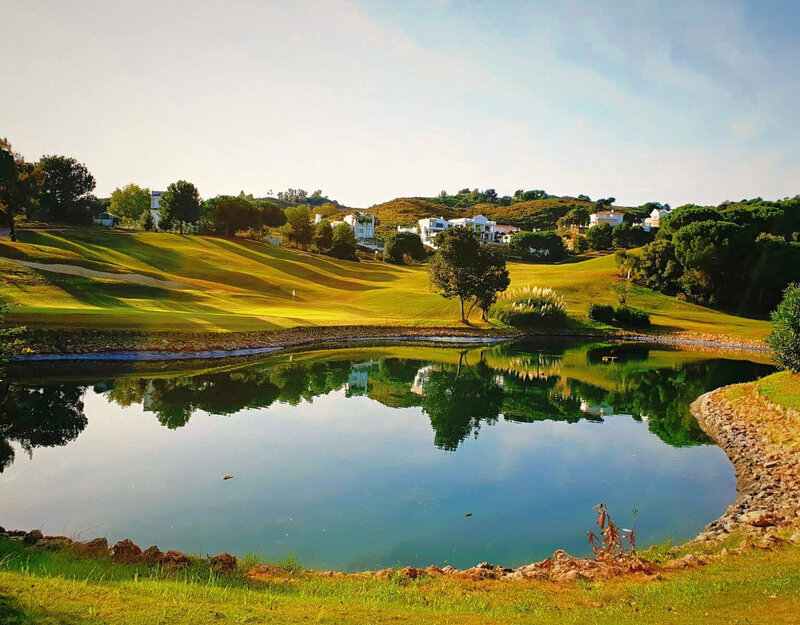 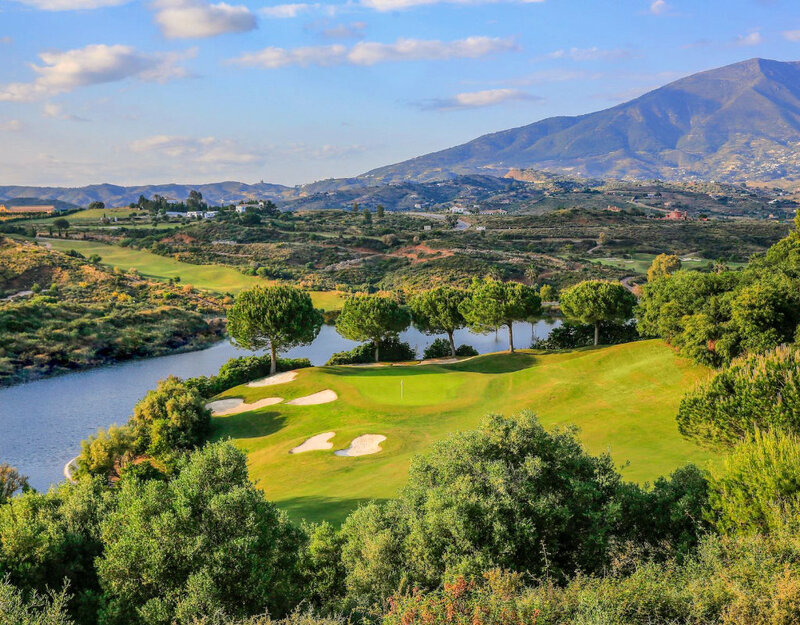 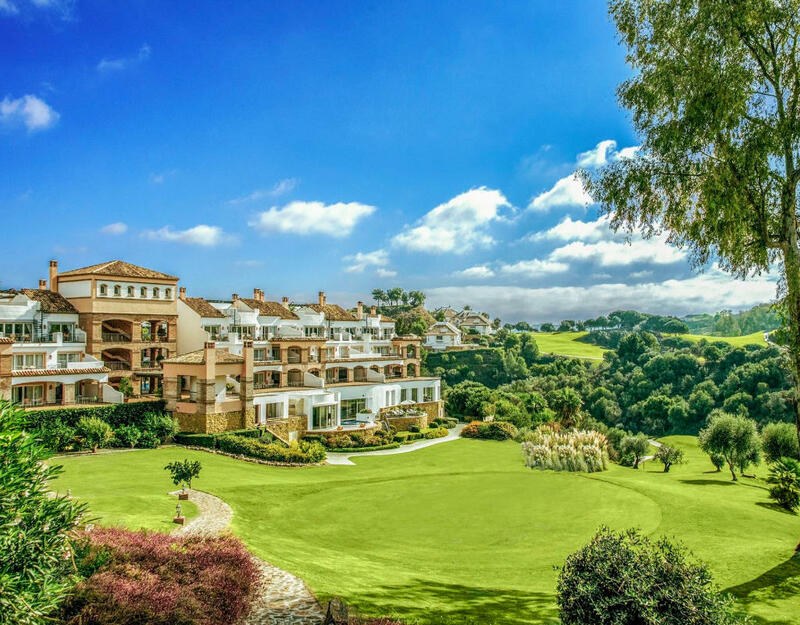 Renowned as the finest golf complex in Andalucia. 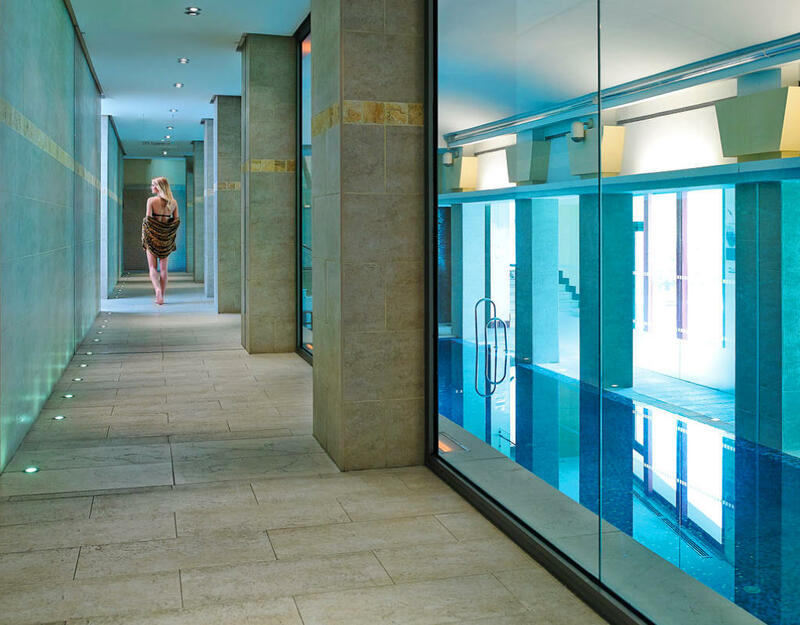 The rest of the services (changing rooms, massages, treatments, sport activities) will not be affected and will be available as normal. 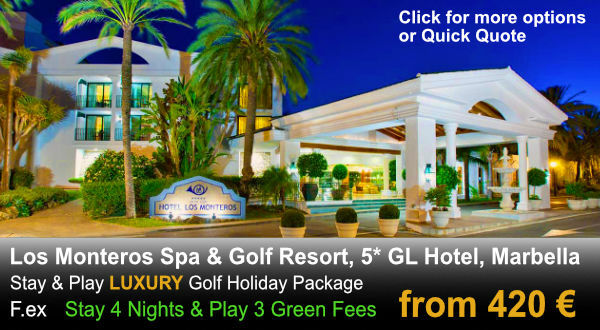 We apologize for any inconvenience this might cause to you.